There are other options out there to be quite sure — some of which just might even be viable. It is just if you are looking for the absolute best, you really only truly have one option. That is why you need to check us out here at Shannon Family Automotive. We are bar none the absolute best option for Folsom Toyota Service and so much more. Founded by Larry Shannon in 2011, Shannon Family Automotive is based on treating everyone who walks through our doors to inquire about service with the utmost respect. Here at Shannon Family Automotive, we realized the only way to achieve this is really sit down and listen and communicate with each customer, while also performing quick and efficient service. 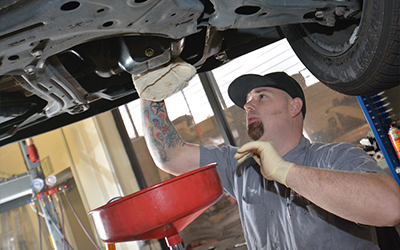 While we repair exclusively on Lexus, Toyota, Acura and Honda, Shannon Family Automotive has no shortage of repair services it can perform on those automotive lines is extensive. They include but are not limited too the following: CV axles, Head gasket, cooling system, clutch, major engine, suspension, catalytic converter, transmission, wheel bearing, gauge lights, power locks, power outlets, radio, speedometer, differential, power sliding doors, etc., window malfunctions, evap fail diagnosis and repair, oil leaks and filter, differential and check engine light diagnosis and repair.